Occupational therapists (OTs) work on fine motor skills as part of their job. This week I am excited to welcome Jill Loftus, MS, OTR/L as a guest blogger for Tandem Speech Therapy. She is the owner of Honest Occupational Therapy in Denver, CO.
Fine motor skills are the small movements of the hands and fingers that are necessary for every task that a child completes–from play to handwriting/coloring/drawing, to managing clothing fasteners, to picking up toys and objects. At Honest Occupational Therapy, we are passionate about ideas that will give your child a Helping Hand in the development of their fine motor skills. Many parents, caregivers, and educators ask about ways to promote fine motor skill development with children. Check out these 5 tips to promote fine motor skills! By engaging in gross motor and movement activities before tabletop tasks, the big muscles get what they need to allow the small muscles to shine! Learn more from Jill here. Think your crayons do not work when they are broken? YES, THEY DO! By breaking your crayons, using small utensils, the fatter the better, a more mature grasp can be promoted. Learn more from Jill here. Fine motor activities are not just meant for the table. Coloring on the wall or easel, lying on your belly or while sitting on a large therapy ball are just a few ways to make these activities more fun and secretly challenging. Learn more from Jill here. Check out the tools you have on the workbench or the utensils in the kitchen. Tweezers, tongs, garlic presses, pizza and cookie cutters, rolling pins, hammers, screwdrivers, pliers can all be used in creative ways to strengthen little hands and fingers. Learn more from Jill here. It is important to have your child’s eyes checked yearly by an optometrist. Eye health and function can impact a child’s performance with fine and gross motor skills, including handwriting and playing sports. Learn more about vision problems in kids here. 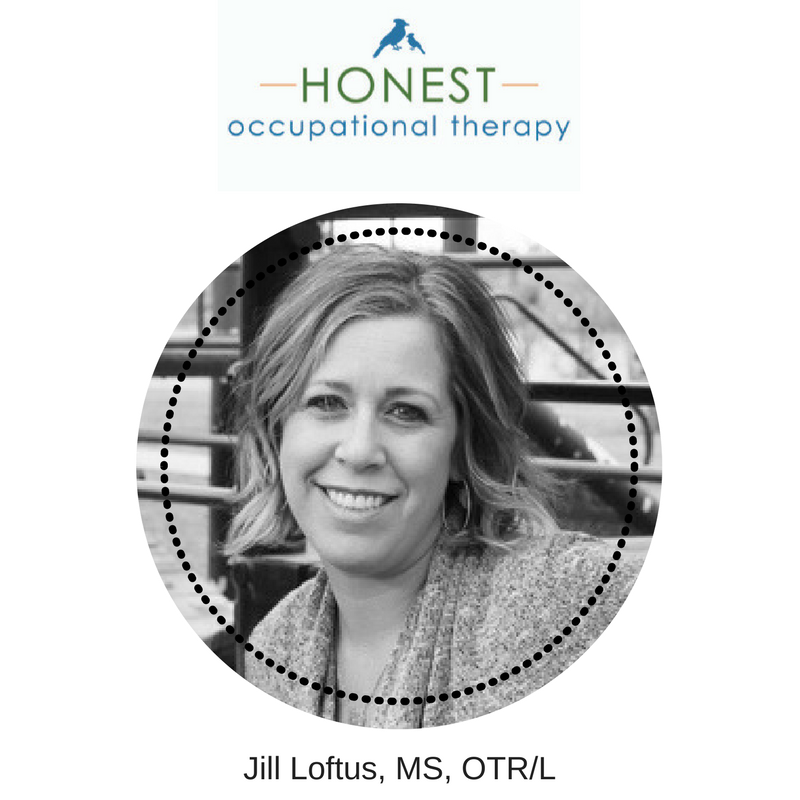 Jill Loftus, MS, OTR/L is a practicing pediatric occupational therapist, parenting coach, educator, and author focused on enabling and empowering children and families for almost 20 years. She received her bachelor’s degree from Boston University in 2001 and her masters from SJSU in 2015. Her experience ranges from working in schools, homes, clinics and in the community in New York, San Diego and currently in Denver. 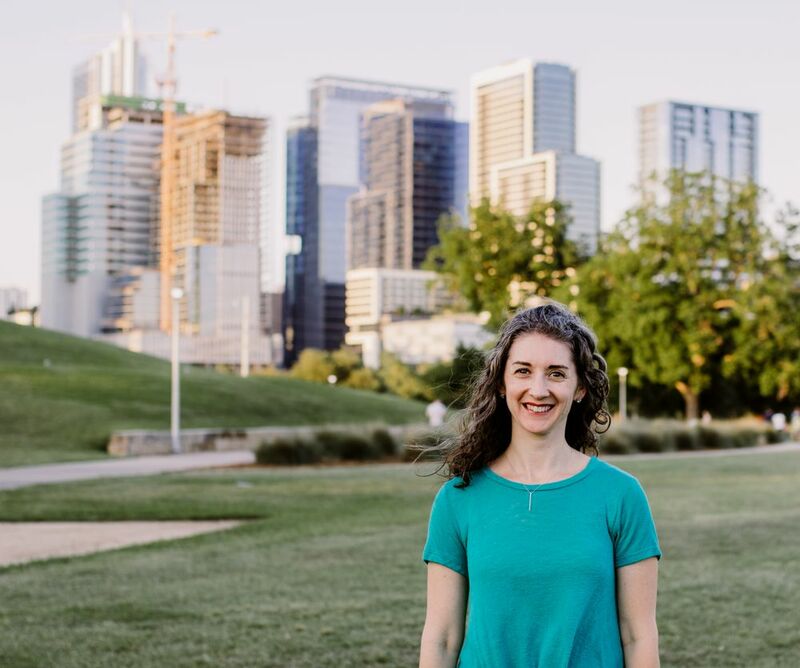 After owning her own pediatric clinic in New York City from 2009-2013, Jill started Honest Occupational Therapy (OT) to motivate children, families, and educators to develop the skills needed to perform everyday tasks and be successful. 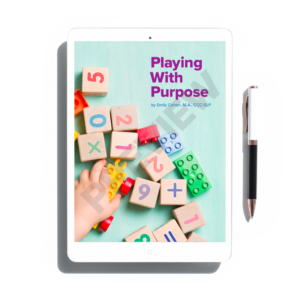 Honest Occupational Therapy provides parents, caregivers, and educators with simple tips and tricks to promote child development for children from birth to 8 years old. We offer a variety of educational offerings like webinars and workshops, in-home therapeutic services and a website full of resources. Want to learn how speech therapy & occupational therapy can make a difference for your child?